Renewal: an instance of resuming an activity or state after an interruption. 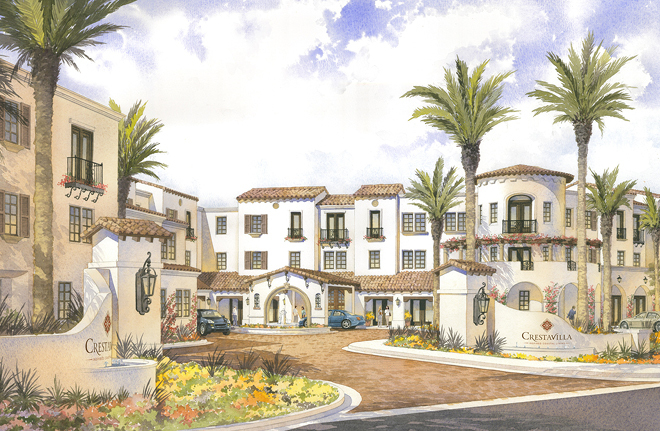 Last year, walking in the halls of my office during general coffee breaks in the afternoon, I saw renderings for a Coastal Senior Living Project , and wished and hoped that eventually, someday, one day, I should be a part of a project like this. I was on another team, another project that I really loved, and certainly had no reason to push myself to be on this project. But I wished. They say there are angels granting your wishes randomly, and you should be careful what you wish for. In a surprising turn of events, this happened – that happened, and I happened to this project – the project happened to me. Before you know it, the project that was already in construction was my pride and joy, reason for the smile with my morning coffee and my sleepless nights. Fourteen days until I show-case it at the AIA tour with the Project Designer… and I can barely contain my excitement. Now, why is this under renewal? It’s not like my professional life was ever interrupted other than that little blip of Great Housing Recession. In a way, this project was a renewal of dreams. Renewal of ideas. Renewal of goals. Earlier this year, in a closed door carefully crafted meeting of sorts, I was told “not to rock the boat”. What if the boat wants to explore uncharted territories? What if the boat gets restless in calm waters? What if the boat is capable of weathering a storm? What if the boat is capable of discovering new lands? Let the boat rock… I refuse to be that archimom whose dreams are forcefully reduced, and ambitions diminished because she is a woman, she is a mother and a woman of color. I will struggle, but I will not give-up. In “20 seconds of insanity” I walked into the office of that one person who mattered, and shared my intent to let my boat rock – I haven’t turned to look at the calm waters I left behind ever since.